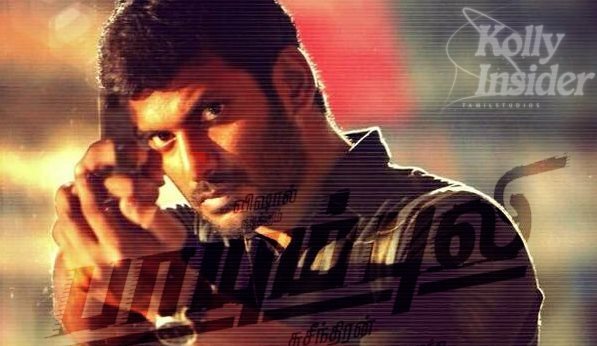 Vishal's Paayum Puli first look has been released today [March 28], on the auspicious occasion of Sri Rama Navami. 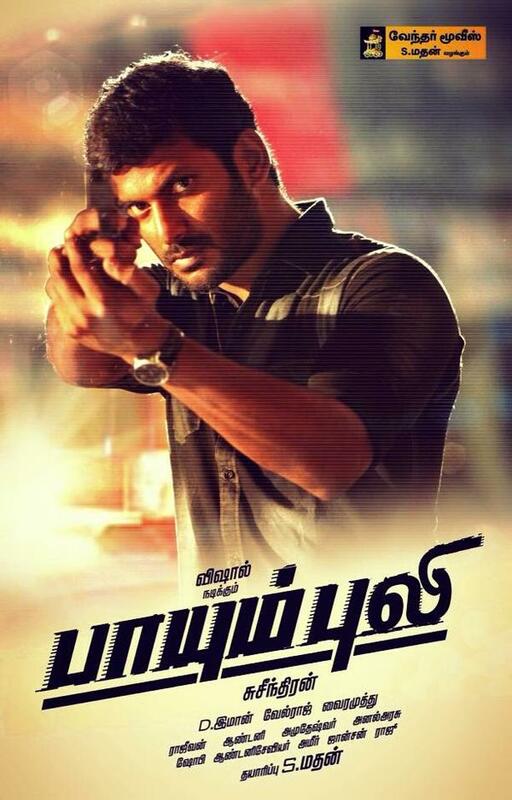 Being directed by Pandiyanadu filmmaker Suseenthiran, Paayum Puli title is inspired from Superstar Rajinikanth and Radha starred film that was released in 19's. Kajal Aggarwal and Aishwarya Dutta are playing lady leads for Vishal and Samuthirakani will be seen in a crucial role in Paayum Puli. Vishal Film Factory producing Paayum Puli will enjoy the music composed by D Imman.